Tax IdentALLfication Number: 26-3763022. All Donations Are Tax Deductible. Real Estate Recovery Mission is dedicated to providing safe and affordable housing opportunities to homeless and low-income veterans in Los Angeles, San Bernardino, and Riverside counties. 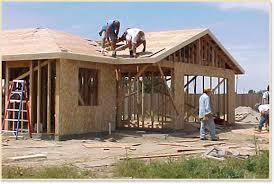 Our housing options include new and renovated homes that utilize green energy methods for maximum efficiency. There is an immense need to assist homeless veterans in finding safe and affordable housing. According to the Veterans Administration, in April 2015 there were an estimated 49,933 homeless veterans nationwide. 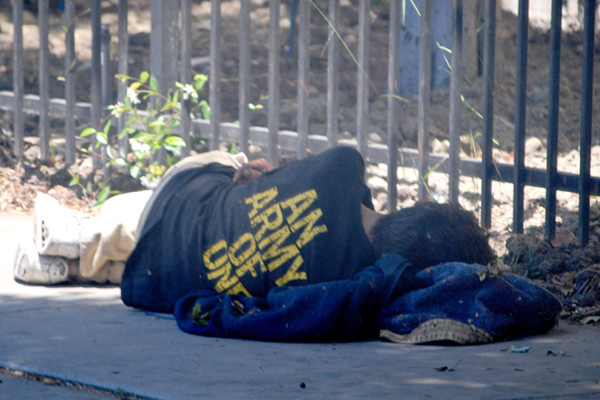 Today California is home to nearly 2 million veterans, of which an estimated 19,000 are homeless. Real Estate Recover Mission is a 501 (c) (3) nonprofit organization approved by IRS and your donations to our Mission are tax deductible. In partnership with the Government HUD/VASH program, Real Estate Recovery Mission provides housing to homeless and low-income veterans and their families. We believe that it is of the utmost importance to provide homes for those who risk their lives to defend the United States and protect its citizens from harm. In order to continue our program and offer our housing services to veterans we need your help.